This is the summary of consumer reviews for Razor MX500 Dirt Rocket Electric Motocross Bike. The BoolPool rating for this product is Very Good, with 4.20 stars, and the price range is $433-$500. 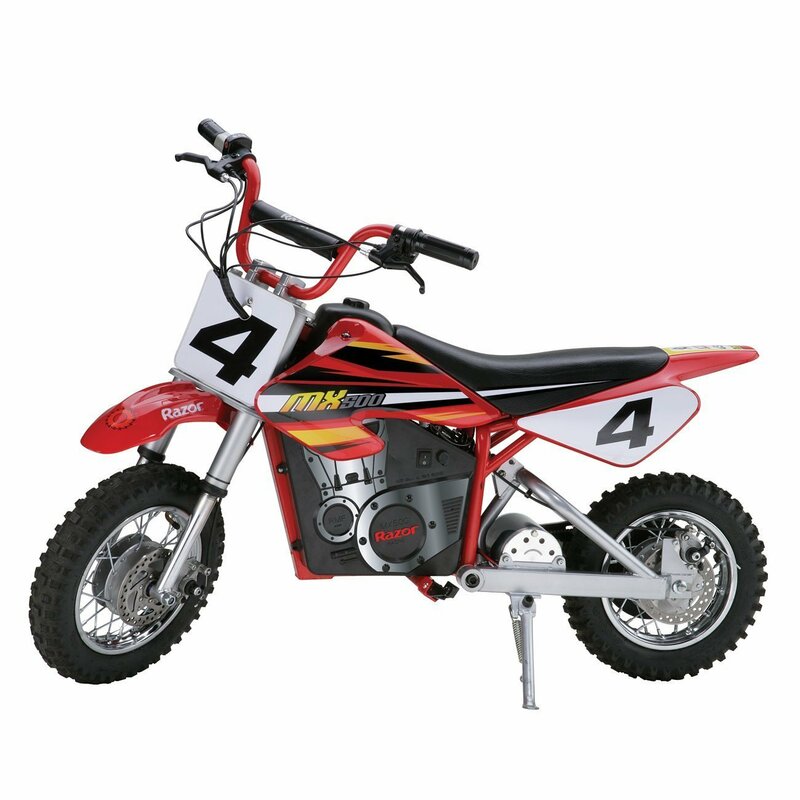 Customers bought this electric dirt bike for their relatively young children between 7 and 10 years old. 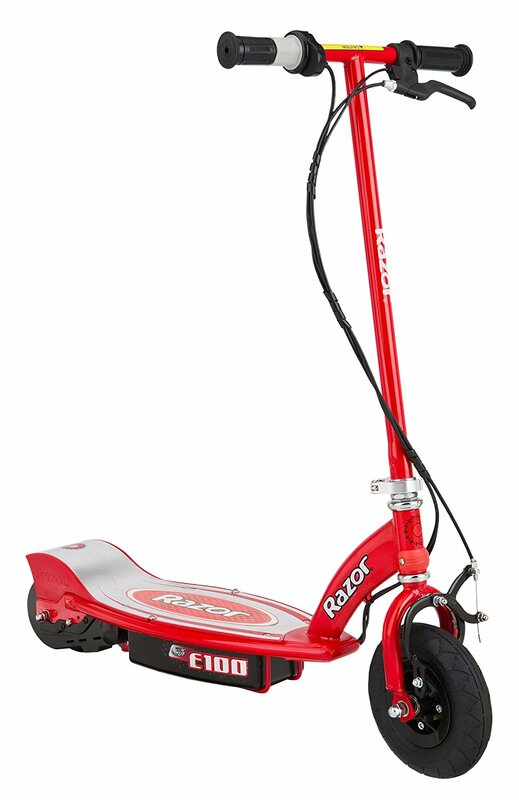 One reviewer noted they bought the Razor MX500 for a 5-year-old. Consumers were impressed immediately by the quick shipping times. More so, they immediately noticed the power for such a small model. 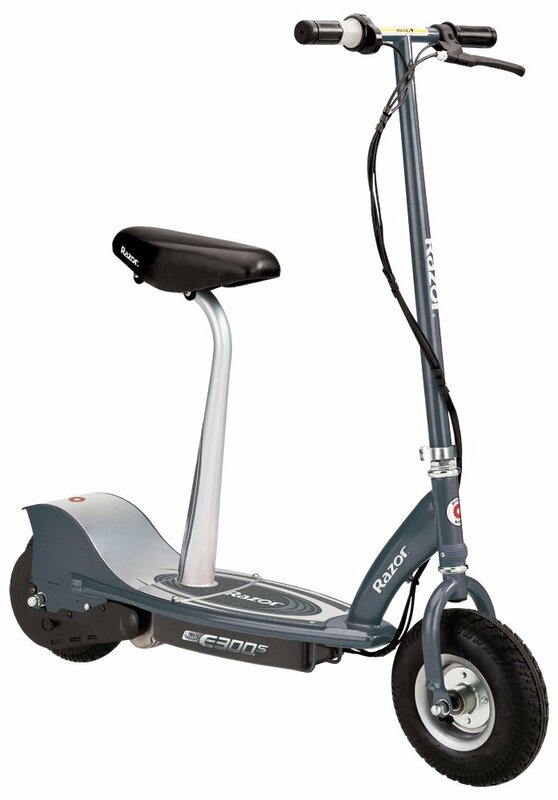 One parent noted that they were over 185 pounds, and the Razor MX500 was still capable of performing with their weight. The long battery life also pleased many customers. Most consumers also noticed a faulty rear brake. Many were not satisfied having to call in their warranty so quickly after purchase. Other consumers complained they had to charge the electric dirt bike upon purchase, so if this is meant to be a present, it may be prudent to charge before the unveiling. Despite the faulty rear brake, customers were appreciative of the professional customer service. 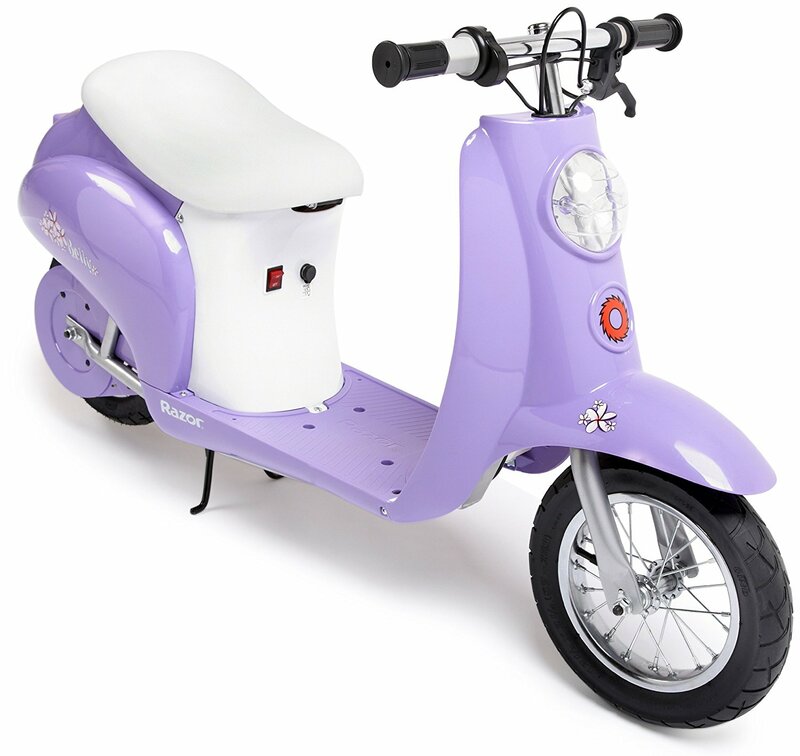 The motor and the battery appear to be durable and long-lasting making the Razor MX500 a great present for the kids too small for the standard dirt bike. Just wished battery lasted longer. Now, in October, I've to replace the batteries anyway for maybe 100 dollars plus soldering and taking quite a bit of the bike apart. So, for me, that meant storing it inside last winter after my son received it for a Christmas gift. 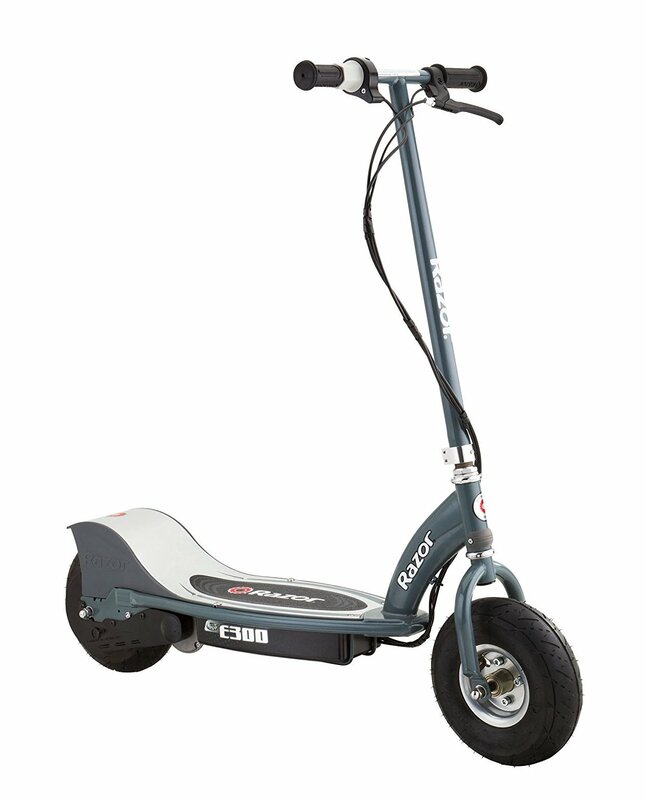 Pretty quick for an electric motorized item. Now, in October, do I replace the batteries and keep the thing in heated space all winter or do I leave it all apart and hope I don't lose any pieces until spring?. Saying this to the kids nearly prompted a sea of tears, so my husband, who's extremely mechanically inclined, attempt to remove the batteries so that the cycles could be stored outside safely while the batteries would be kept inside (since the manual makes it sound like the only thing vulnerable to extreme temperatures is the battery). Maybe they'll do that on the next model. 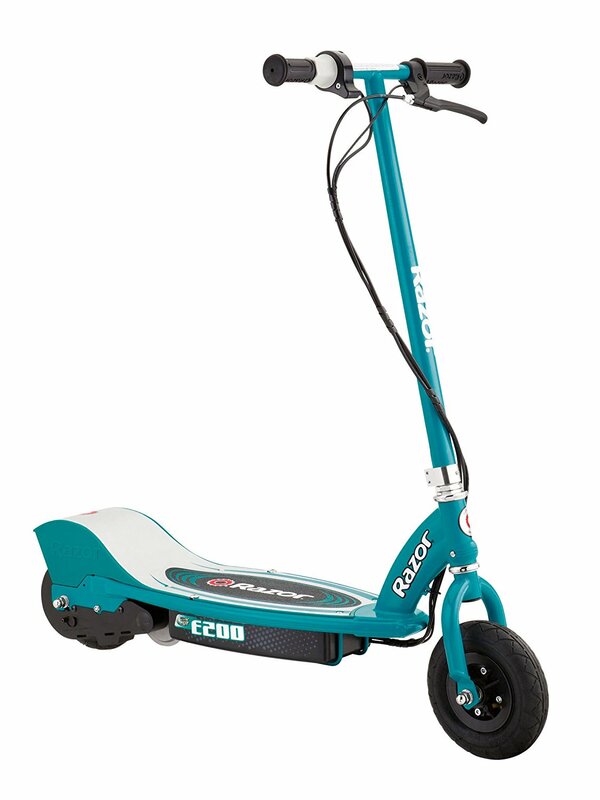 It does what it says it does as far as going 15 mph and lasting for an hour but you can't leave it where the batteries will freeze. I purchased this item for my two boys ages 8 and 11. The boys LOVE their bikes - they ride them every day. 9 year old boy got this on Christmas morning. 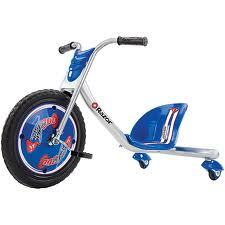 The boy loved it, and rides it like a champion around our back yard for about 30 minutes at a time. Any boys dream, but eventually he'll want to cook with gas. Don't hesitate to buy this because of the 14+ rating if your boy is over 10 give it a go, you won't be disappointed!. My kids absolutey love it but it was missing a screw and one of them also needed a thread chaser but other than that these were great Christmas gifts for my 9 and 11 year old boys. I'm 180lbs, just over the weight limit, but it hauls me around just fine, when I can wrestle it away from the boys. They're very well made and have some weight to them - definitely NOT cheap construction! It was shipped in a timely fashion. Shipped out parts with good speed. All is working fine and it was shipped in a timely fashion. I bought two razor's, both came with an issue regarding the batteries and both received support to get them working. Still not working but have many useless parts!. I did call customer support and they were very helpful and are having the missing items shipped to me. Only part that I don't like about this part was that the parts are in stock, but it'll take 7 to 10 days to receive these parts. Bought a 4 wheeler from same company 2 years ago and both work great. THAT SHOULD SAY ENOUGH ANYWAY STAY AWAY FROM CEVA SHIPPING Otherwise i've never had a problem with anything amazon has shipped me....SMinton Louisiana. Rear brake assembly failed , then they wanted to sell the new part for $12 with $13 shipping. I RECEIVED THE BIKE 8DAYS LATER THAN ORIGINAL SHIP DATE AND THATS ONLY BECUZ I KEPT ON THEIR BUTTS ABOUT IT, A LADY FROM THE OFFICE OR SOMEONES WIFE THAT WORKS FOR THE COMPANY ENDED UP DELIVERING THE BIKE IN HER PERSONAL VEHICLE!!!!!!! Fast shipping and it came before it was projected to come thanks!. Charging plug on bike prevented proper charging resulting in dead bike! It's lights next to the throttle to show power on, full charge and low charge. Charged the recommended initial charging time, and they've been having fun with it ever since. Charging plug on bike prevented proper charging resulting in dead bike!. It charges back to full charge in a couple hours and off he goes again. The battery on the second bike didn't hold a charge. so ever with it yet, the charger works fine( gets warm while charging but thats normal). On/Off switch breaks, can't turn off bike!. I figured let's see how his skills develop before buying hi a gas powered bike. The motorcycle ran fine but the rear break needed adjustment and the chain was dry. Full charge has lasted at least 7 seperate 10+ minute rides without losing too much power. CONS: 1) 12 hour charge time, 2) This doesn't have the power of a gas engine. Will amend this review after more riding time and the other bike arrives. 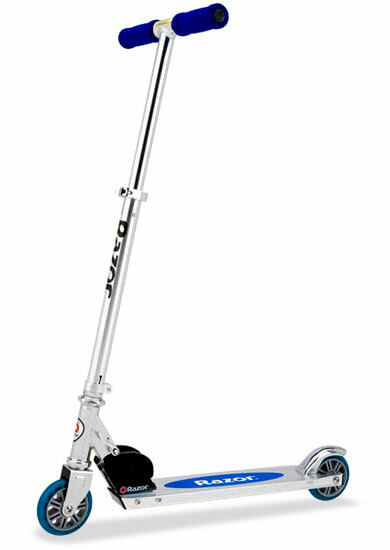 Easy to ride, maybe a little bit heavy for walk beside or pushing for kids outside the recommended age bracket. Goes for a long time on a charge. Ours really holds its charge. A charge lasts about 2-3 hours of normal riding on level ground. I didnt realize the mx650 is the exact same size but with 30 percent more power for 50 bucks extra. I'd originally purchased the MX350 from a local retailer, but realized after assembly that it wasn't quite big enough. Bought for my son's 10th birthday. I bought the Razor Mx500 dirt rocket for my sons 6th birthday. Bought this for my 9 year old son. I bought it for my 8 year old son. We bought this for my son on his 11th birthday. 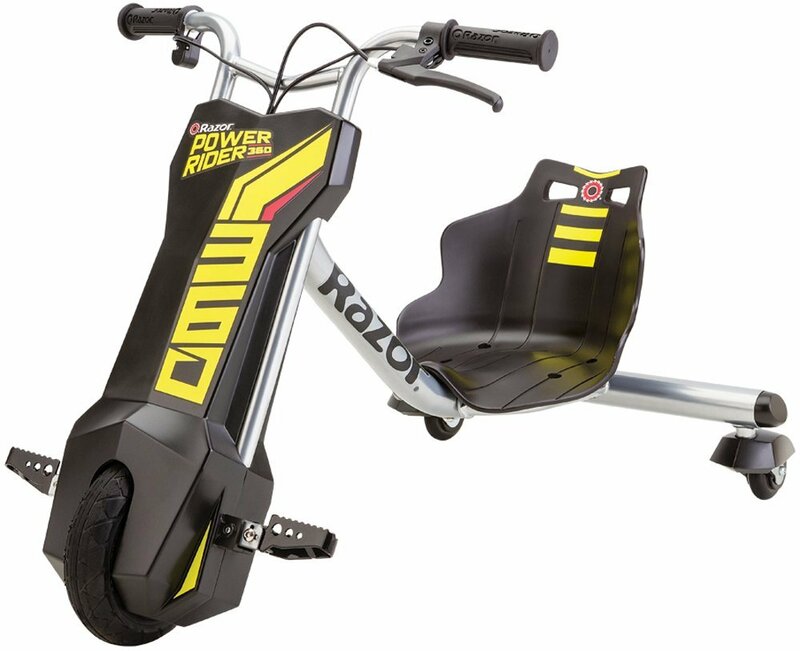 We bought this for our 10 year old son for Christmas and it's already broken after riding it a dozen or so times. Bought for ourc7 year old son who got on and rode with ease. I ordered a MX500 for my son and received that purchase promptly and on time. My sons love these bikes. I bought two of these at the same time for my 10 year old and 11 year old sons.